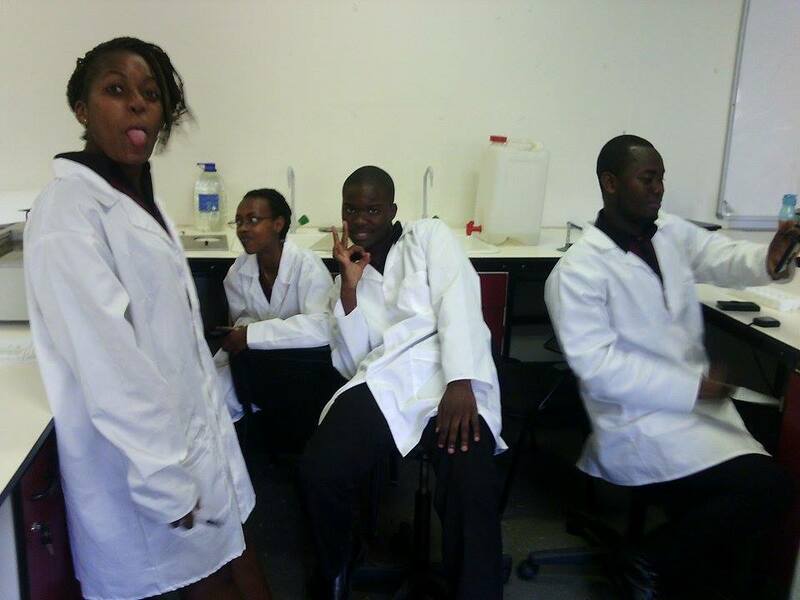 In the view of the non-science student or anyone who has no interest in science, a science student is equated to all sorts of single images; laboratories, Long complex equations, huge thick textbooks, guys with unkempt hair, students who live indoors surviving on pizza and coke. This perceptions in one way or the other turn the students into the perceived figures(robots). 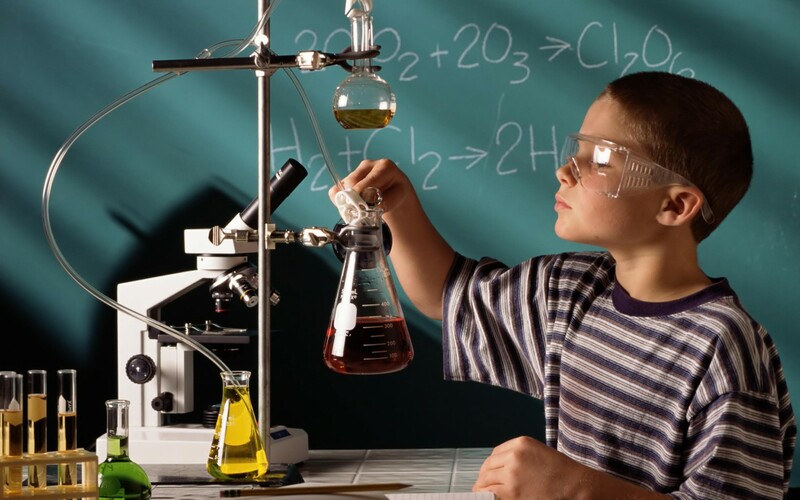 The purpose of the Science Student is to expose and tell the other story of a science student. Their open-mindedness, curiosity, love for nature and community, their care for the environment and the entire world. Join me in celebrating this unique talent, resource and unrevealed potentials.